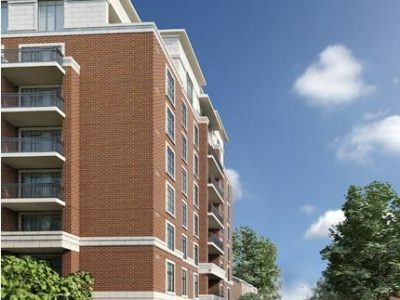 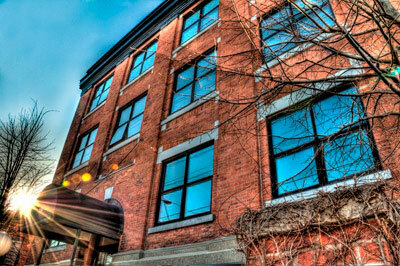 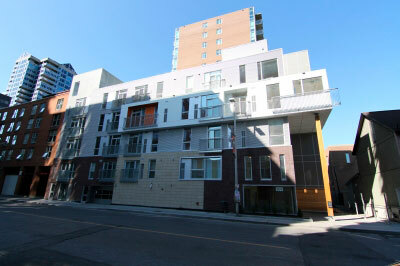 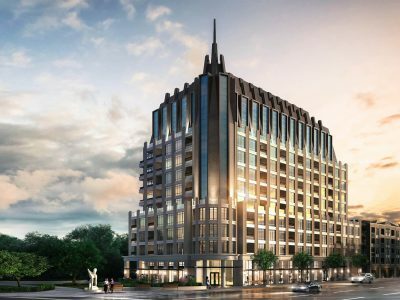 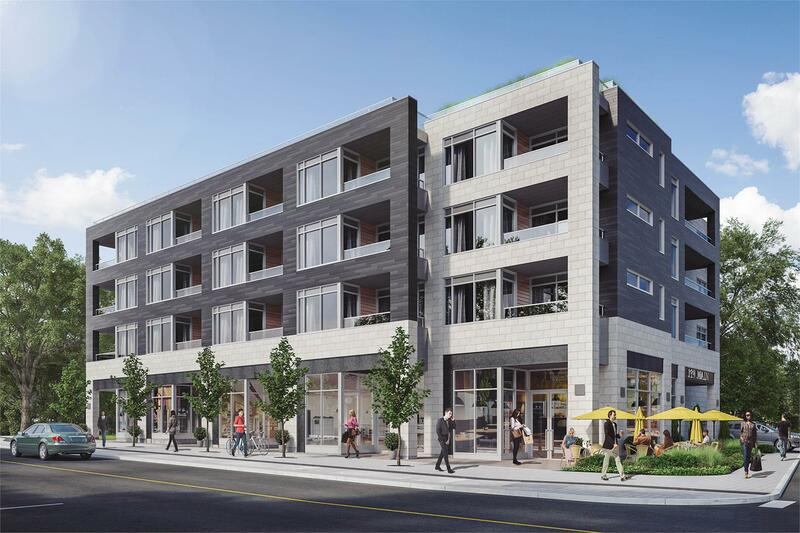 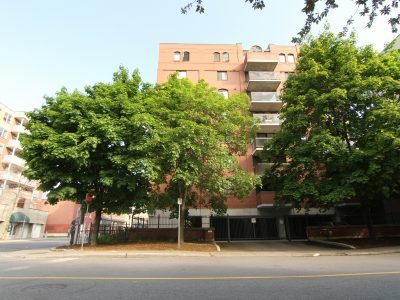 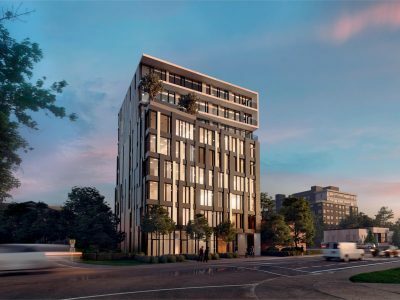 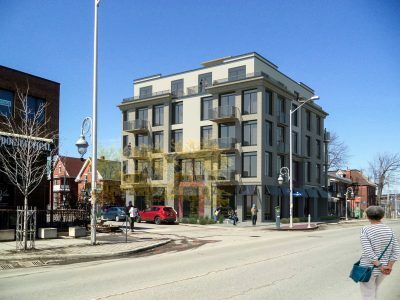 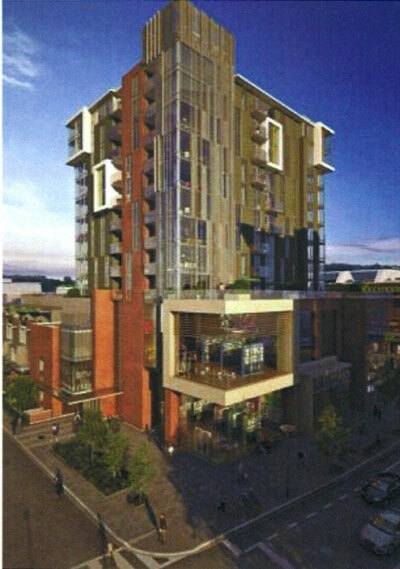 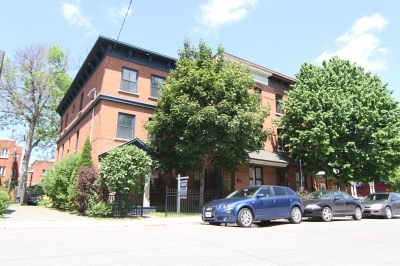 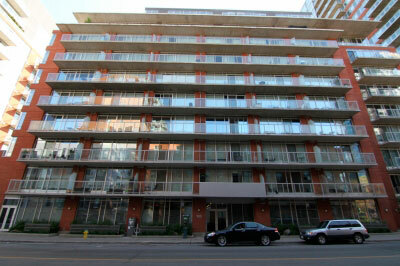 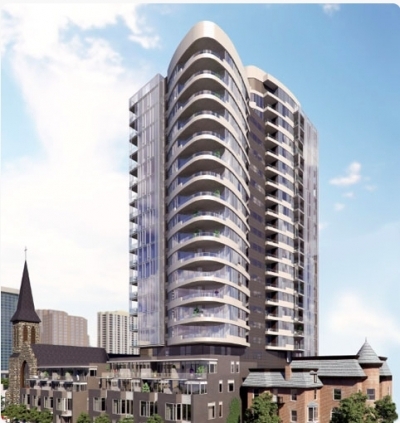 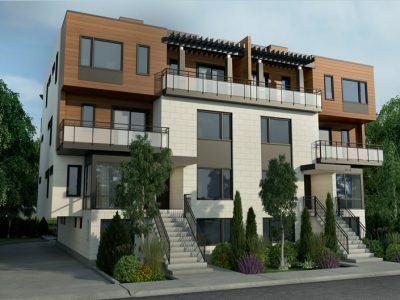 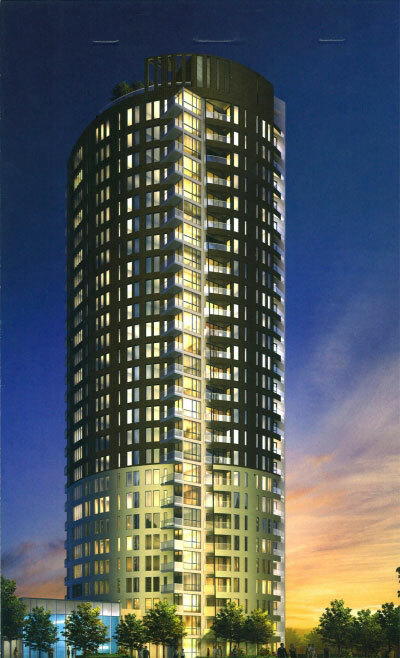 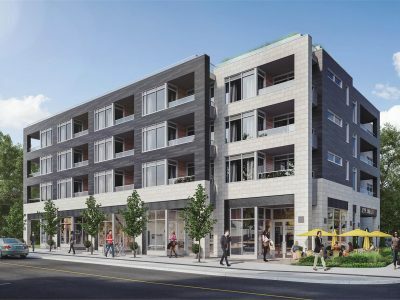 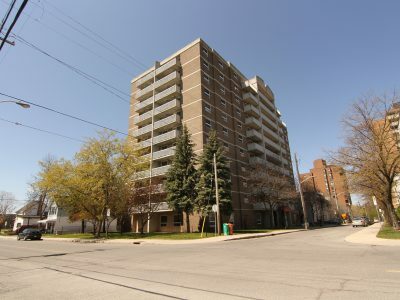 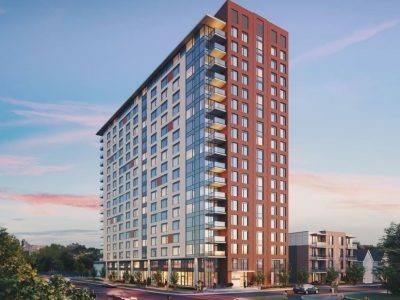 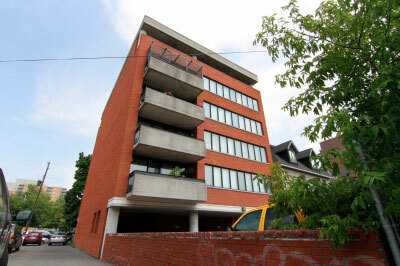 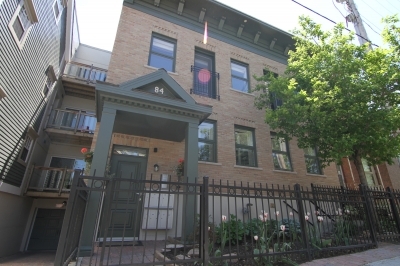 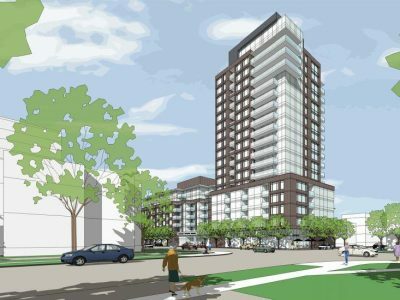 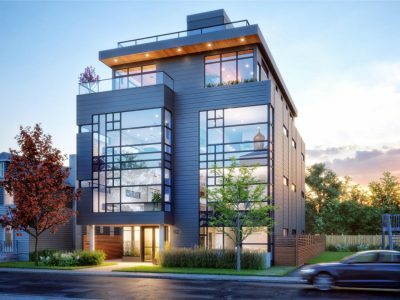 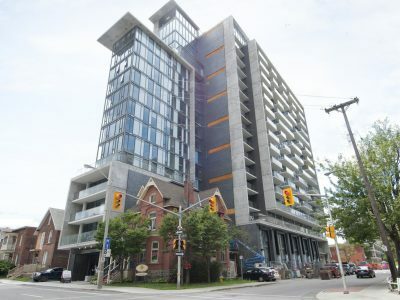 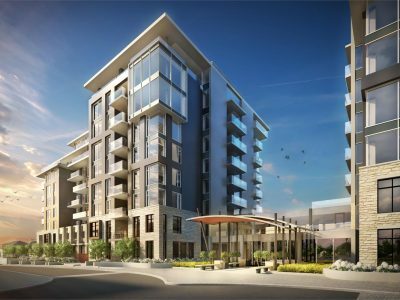 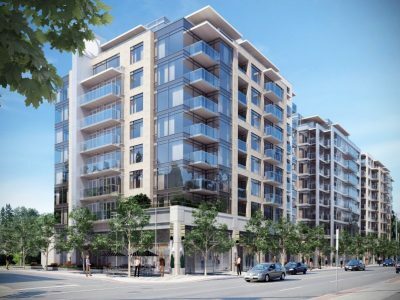 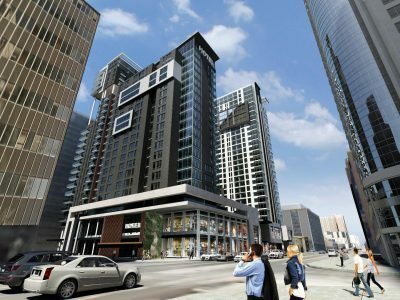 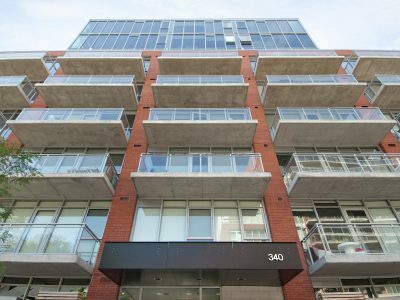 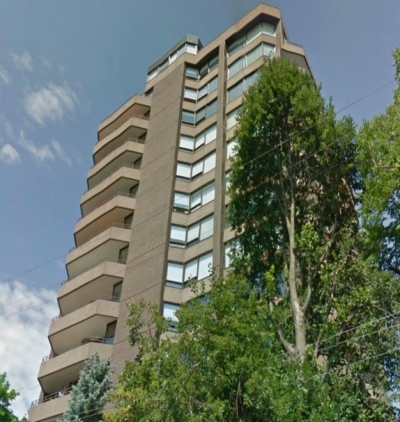 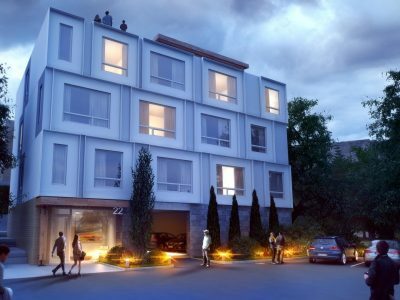 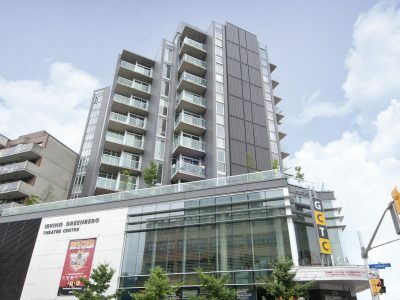 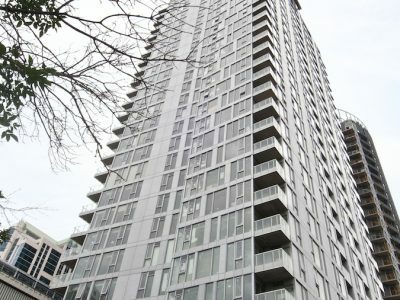 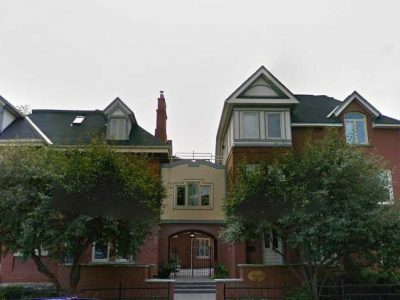 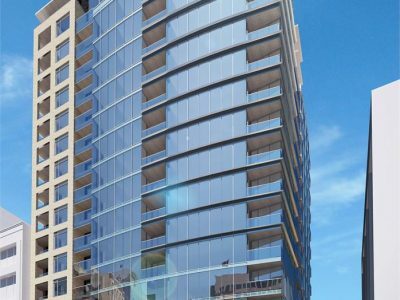 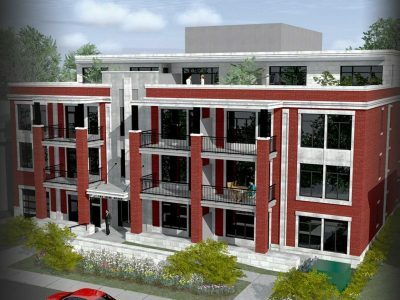 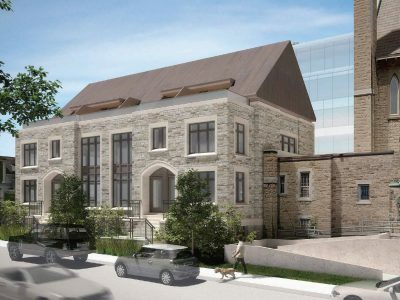 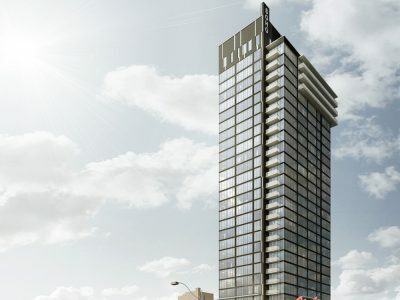 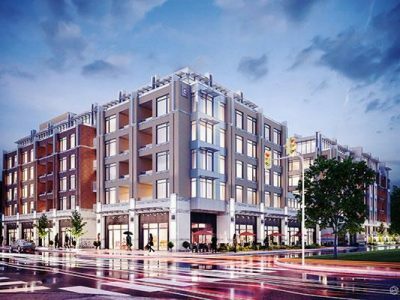 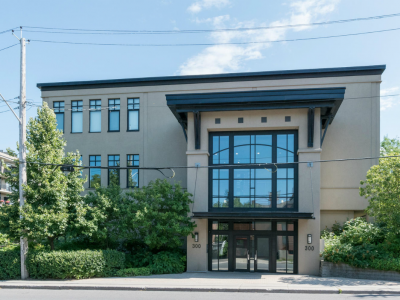 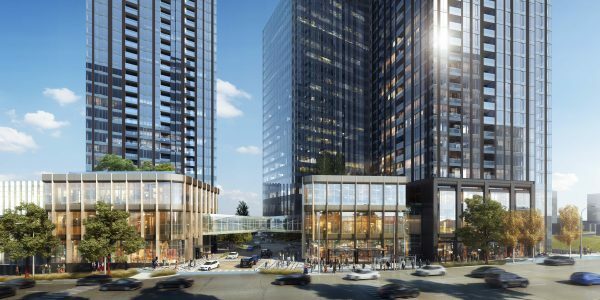 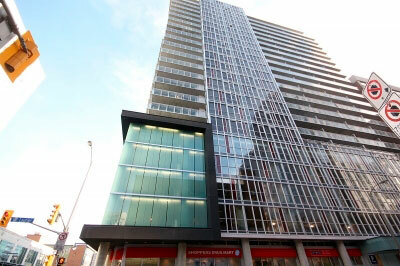 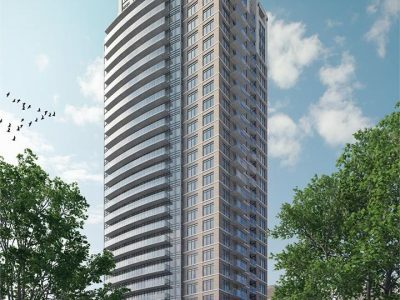 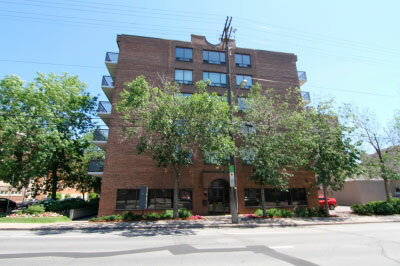 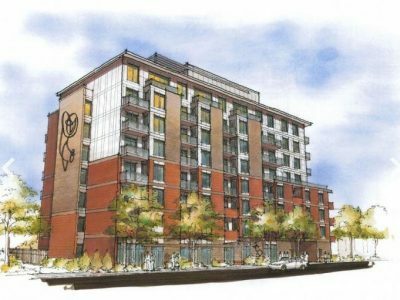 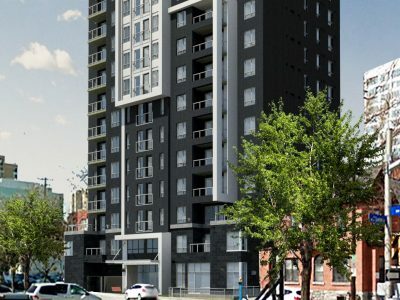 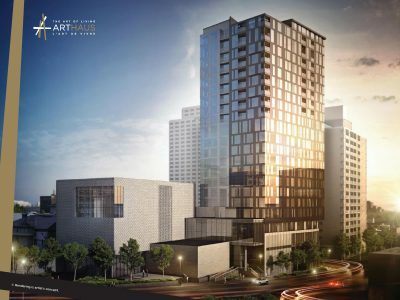 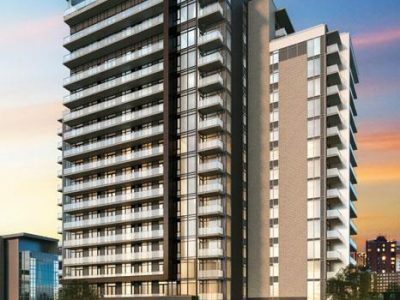 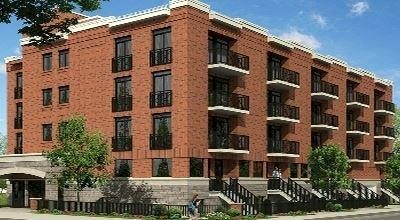 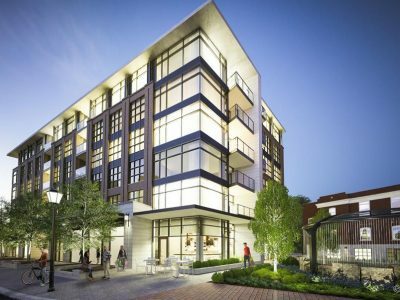 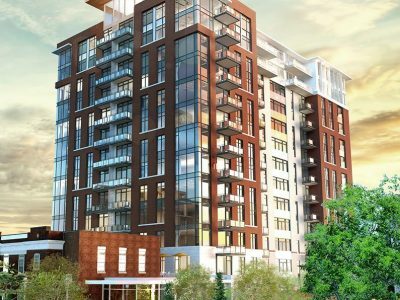 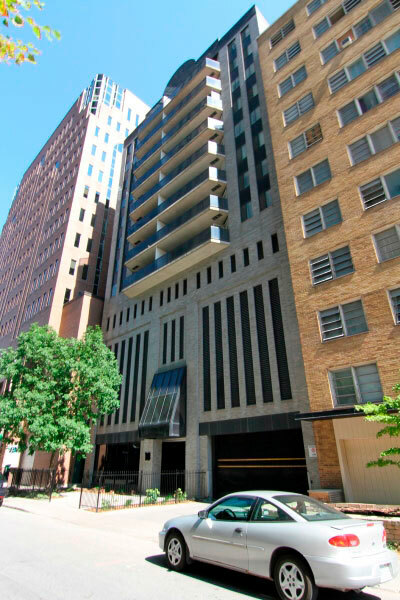 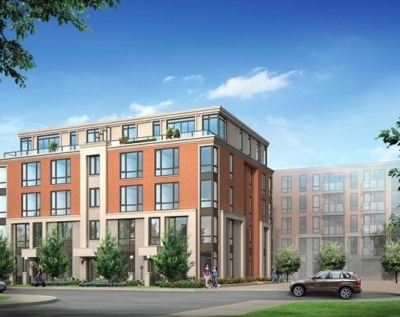 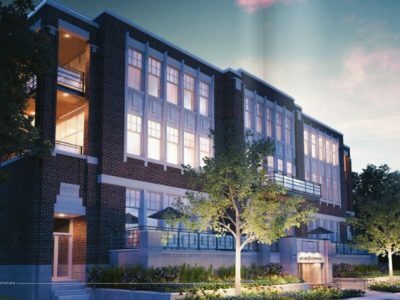 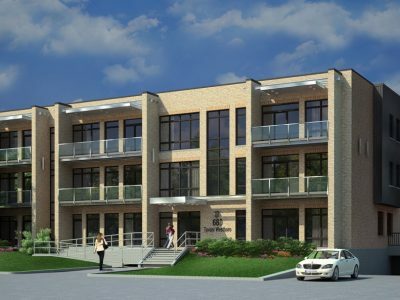 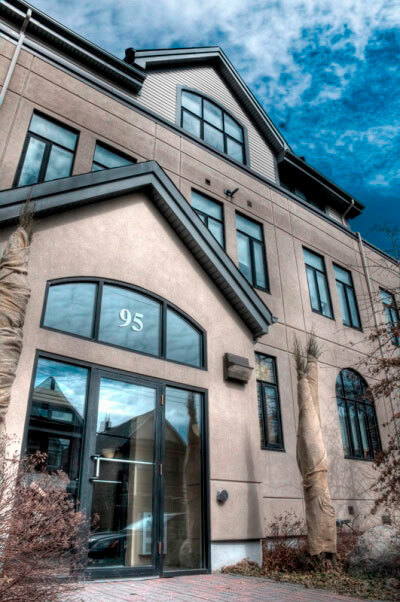 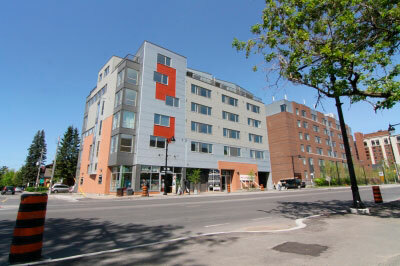 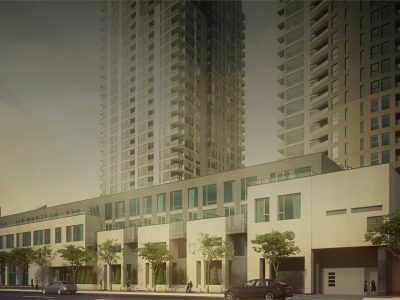 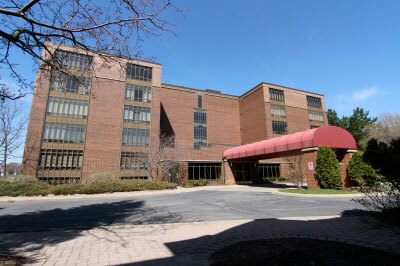 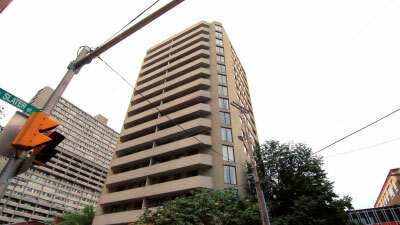 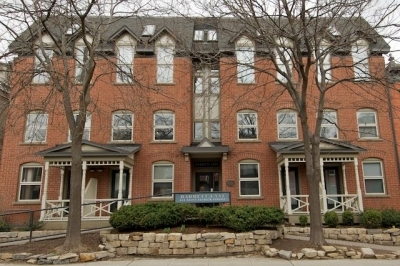 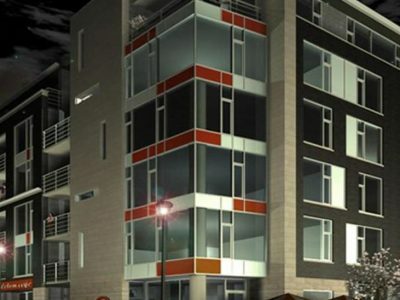 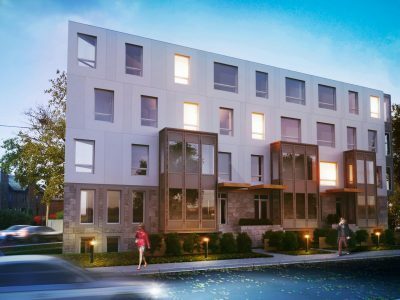 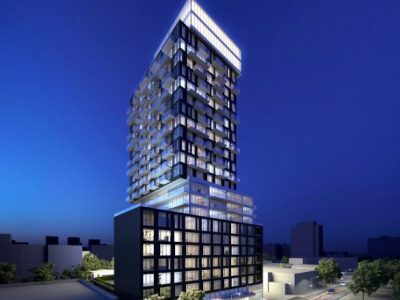 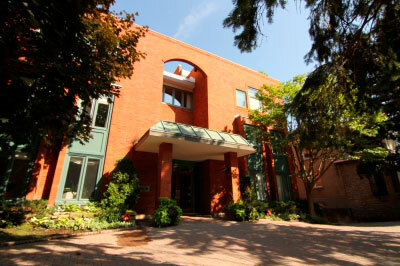 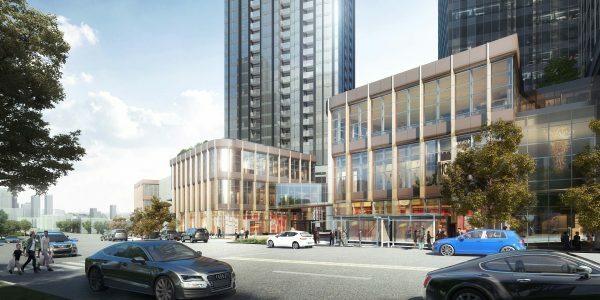 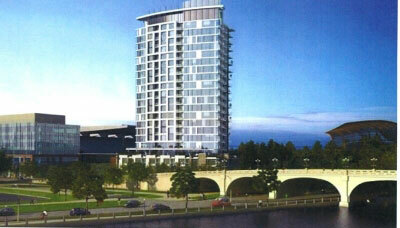 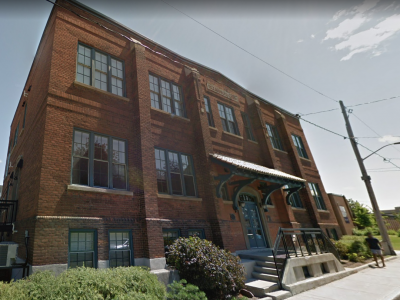 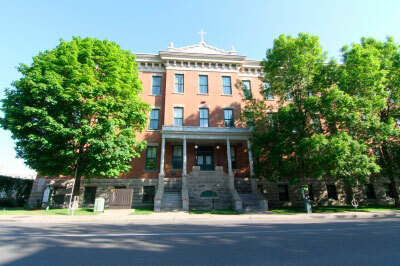 Trinity Station Condo Ottawa is currently in pre-development at 900 Albert Street. 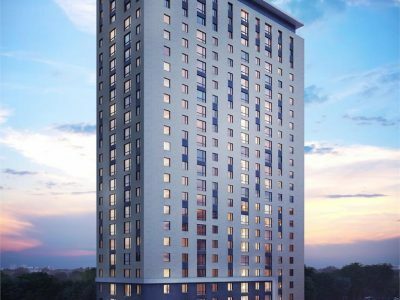 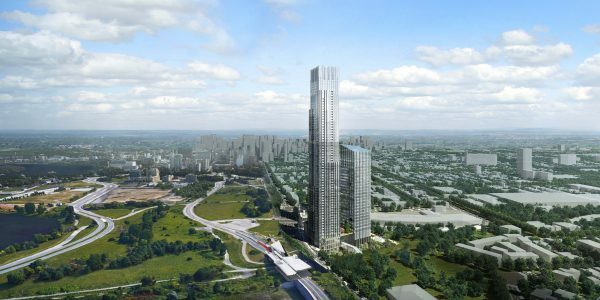 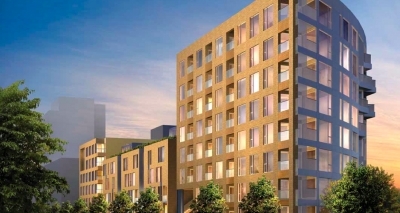 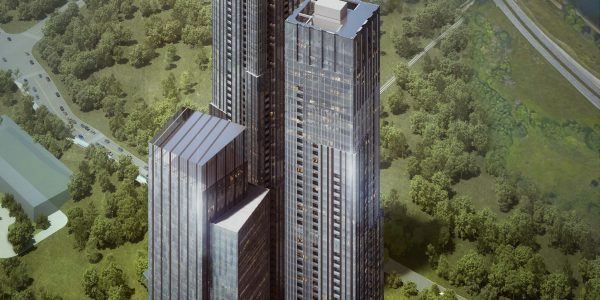 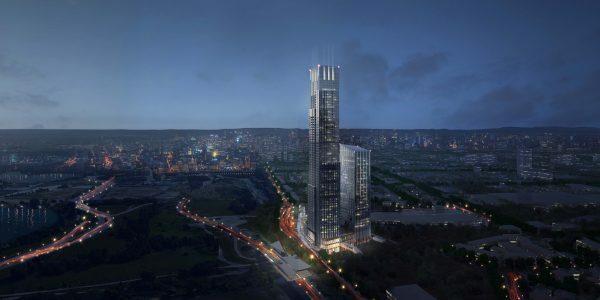 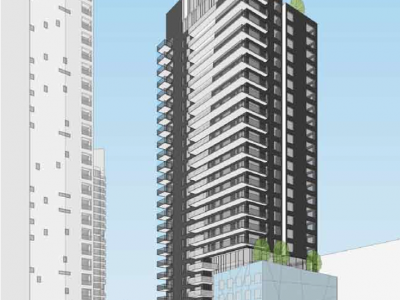 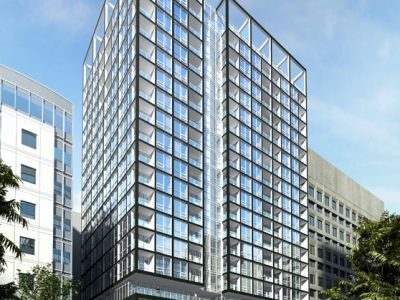 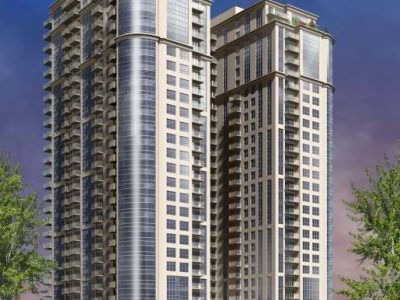 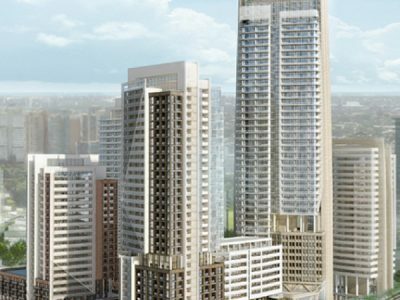 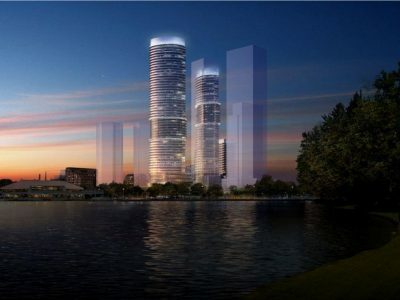 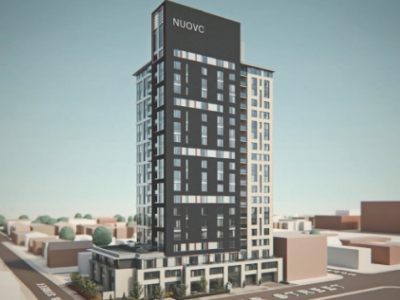 The development will consist of three towers of 65, 56 and 26 storeys tall. 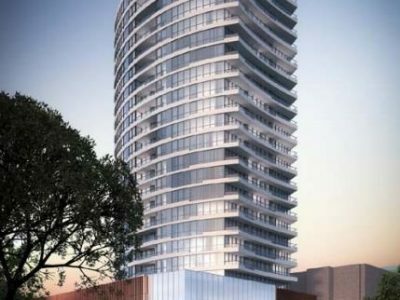 Trinity Development Group, InterRent Real Estate Investment Trust and PBC Real Estate Advisors are partners in the plan to develop this site. 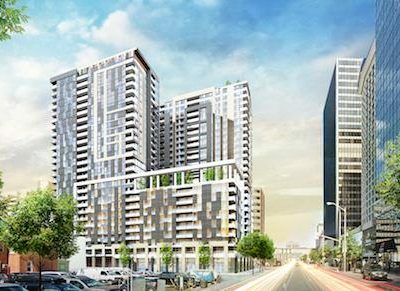 There will be a total of 1,241 residential units and 1,059 parking spaces, spread between six levels of underground parking. 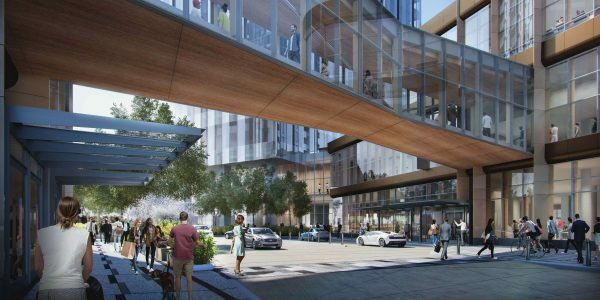 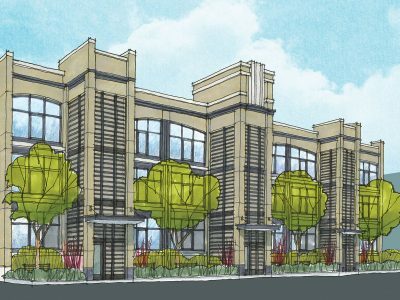 The developers also plan for 115,000 square feet of retail space and 365,000 square feet of office space. 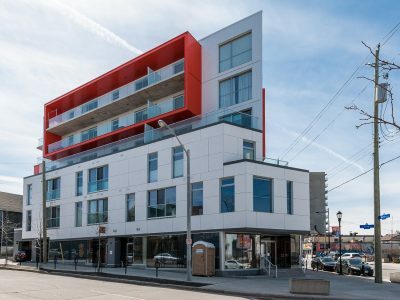 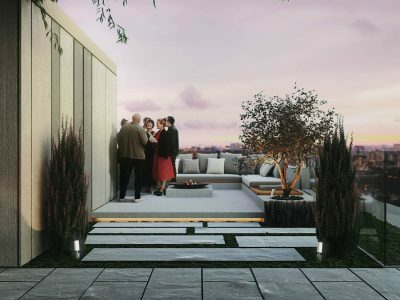 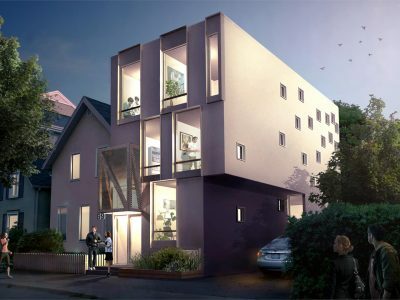 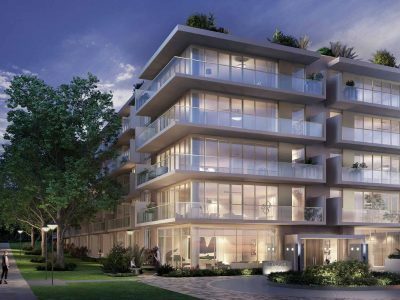 The architects and designers of this development are Toronto’s B+H Architects and Seattle-based GGLO. 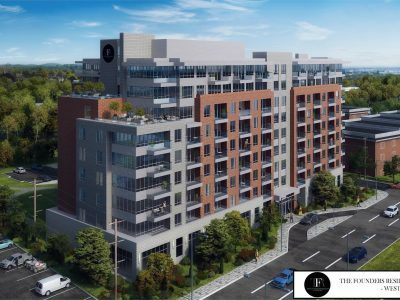 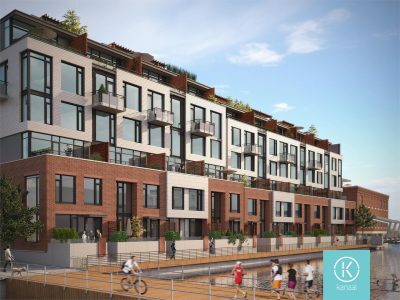 Trinity Station Condo Ottawa will be located across from the Bayview LRT station, soon to be the only transfer point between the Confederation LRT Line and the Trillium Line. 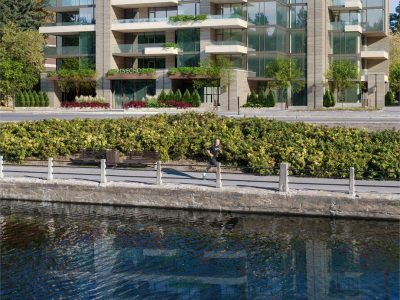 A pedestrian and cycling bridge will be built over the Trillium Line as part as the development amenities. 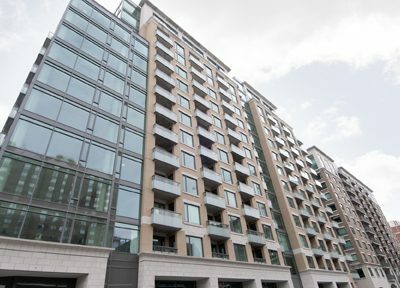 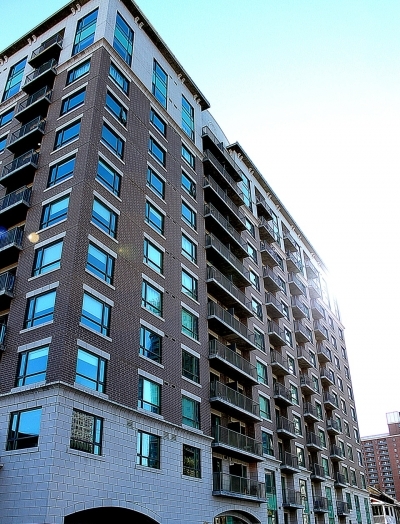 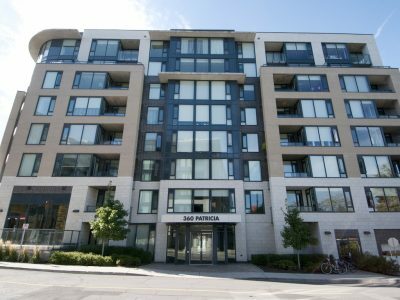 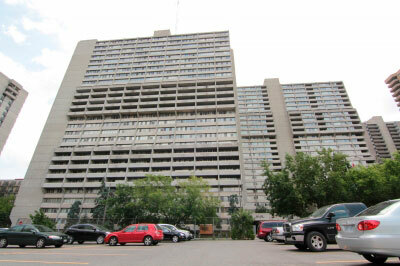 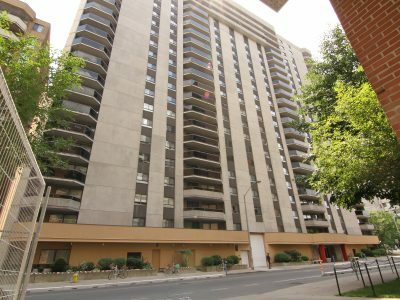 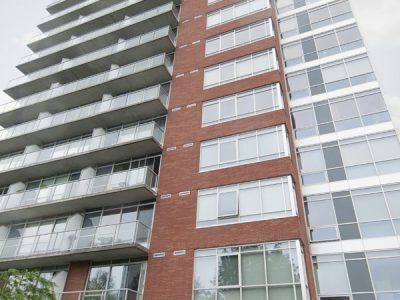 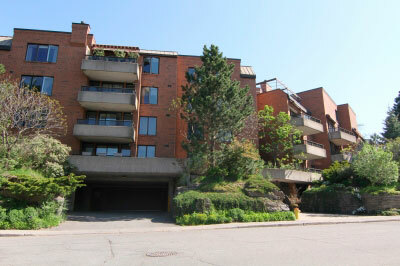 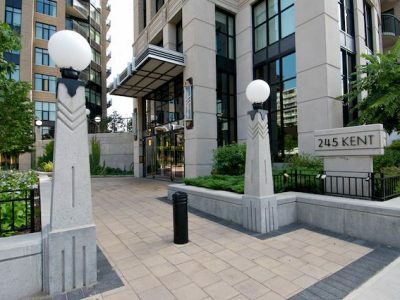 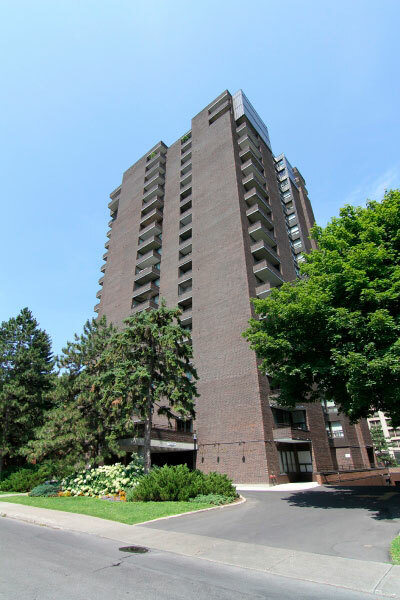 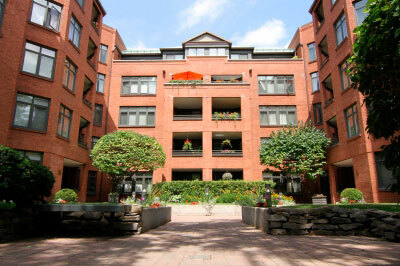 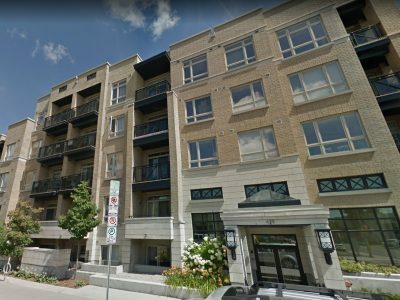 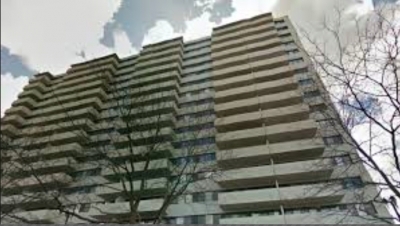 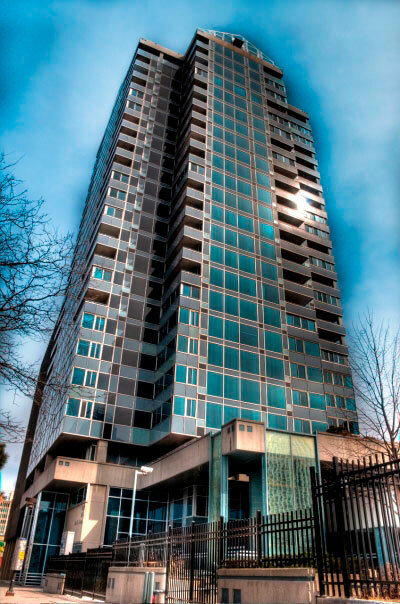 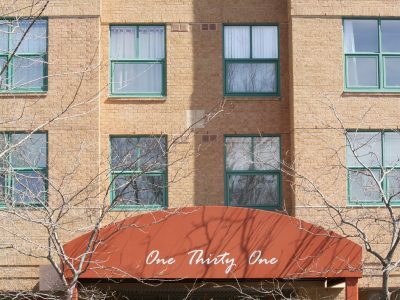 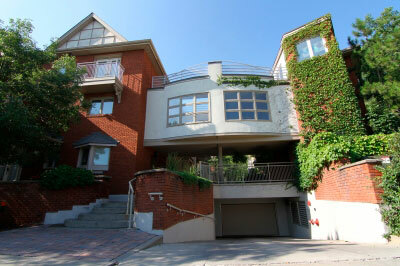 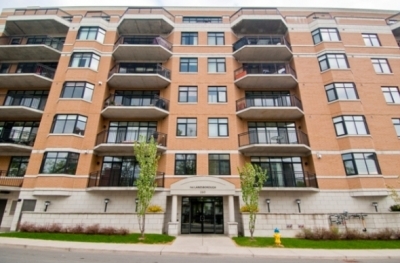 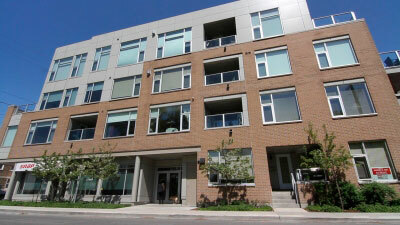 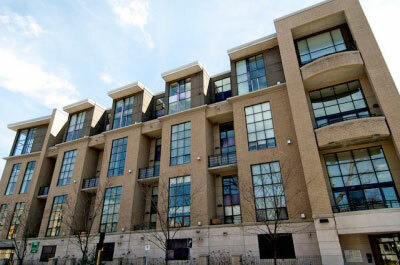 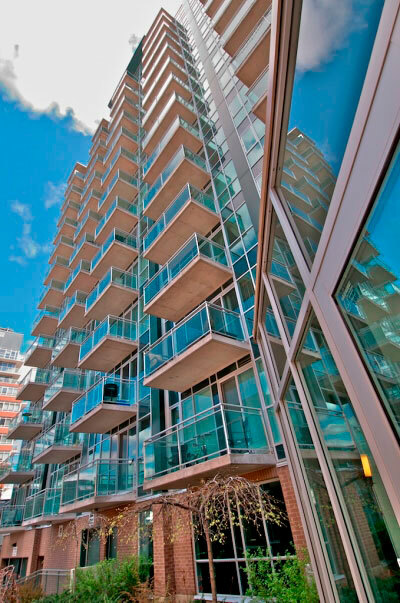 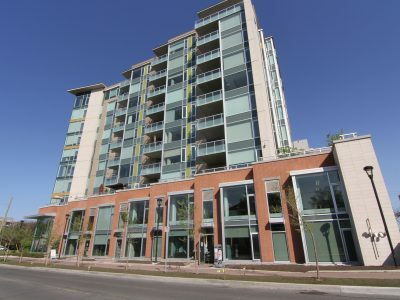 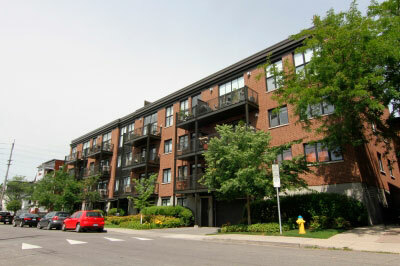 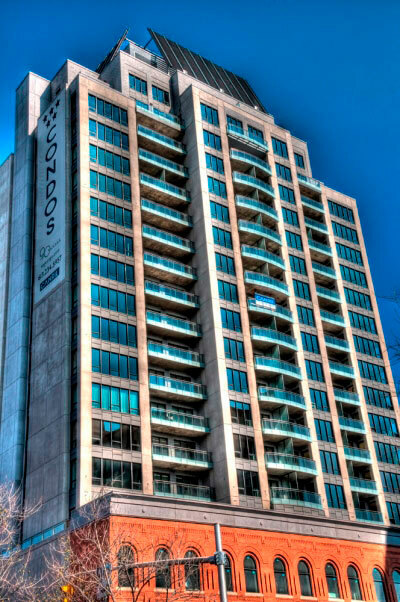 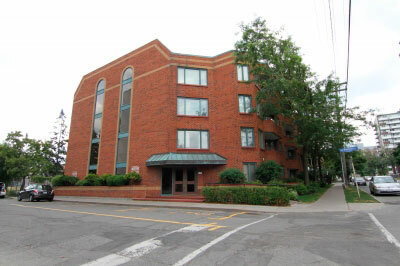 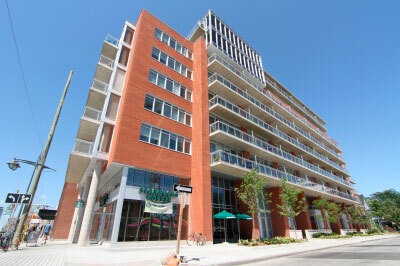 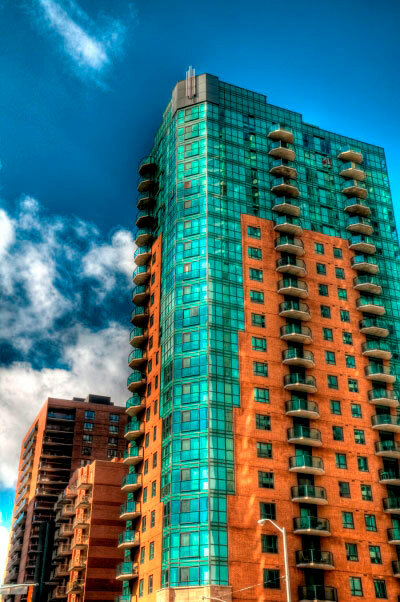 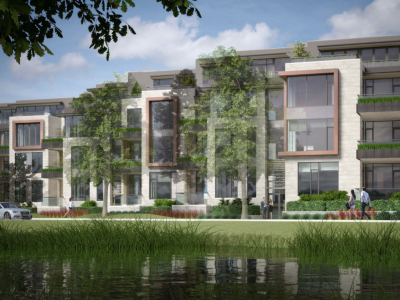 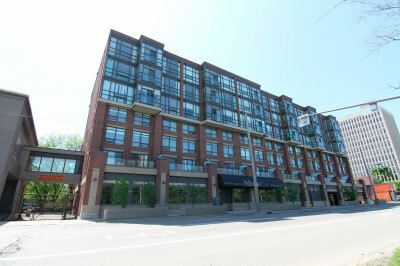 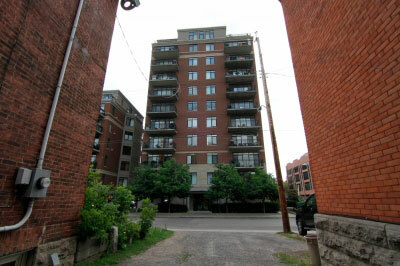 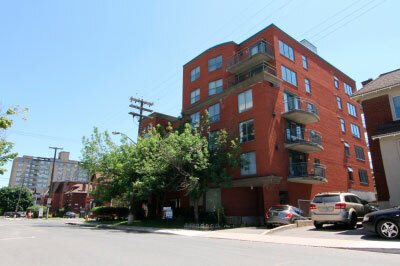 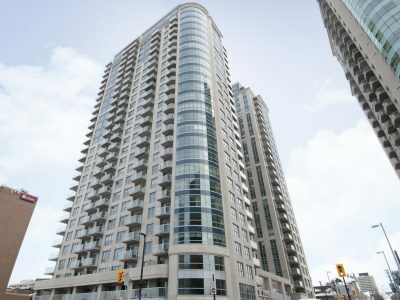 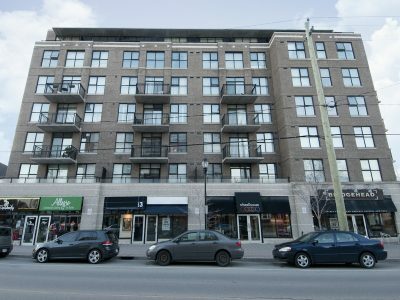 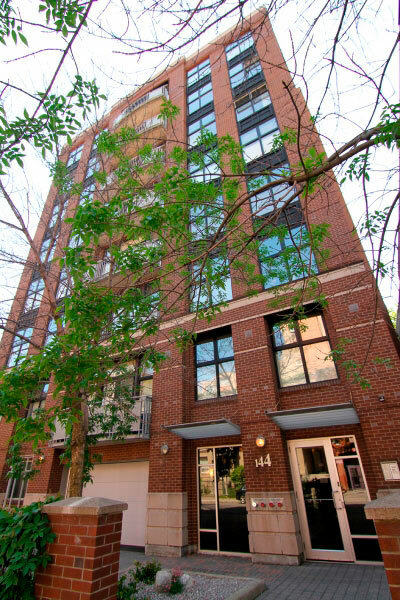 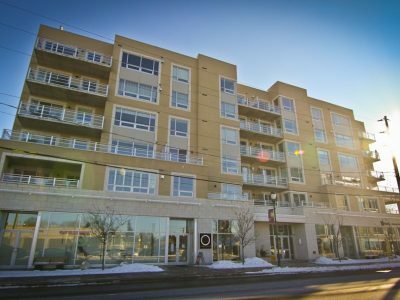 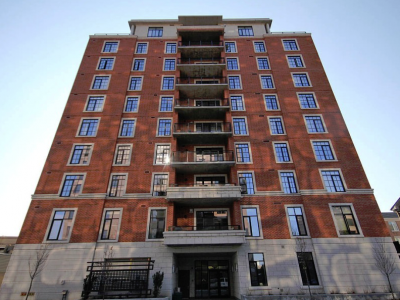 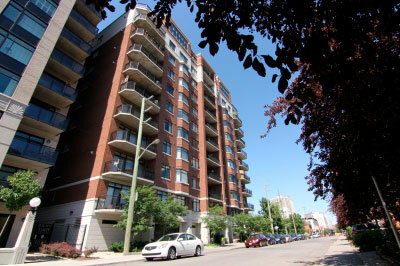 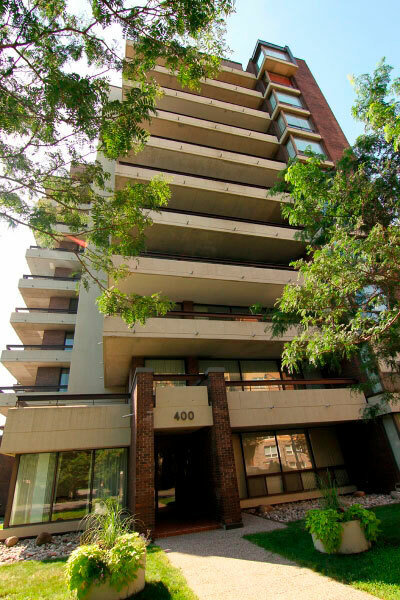 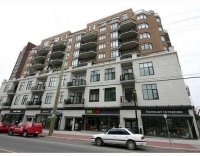 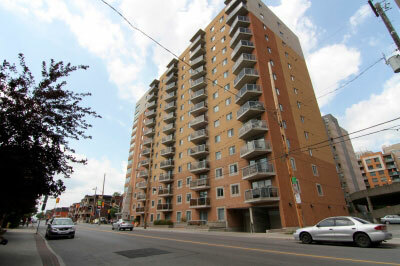 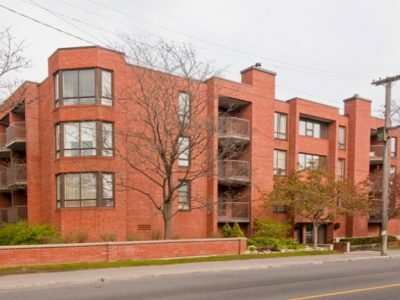 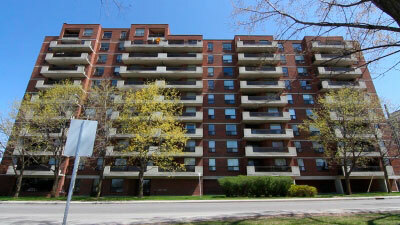 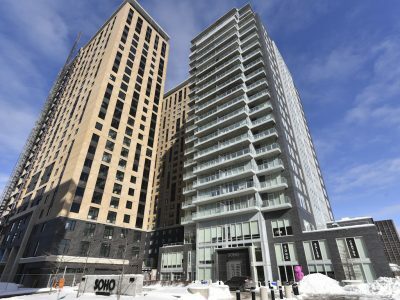 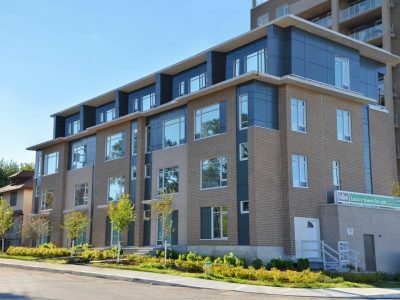 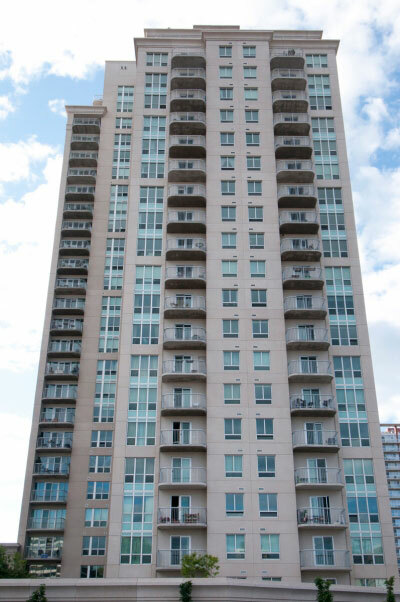 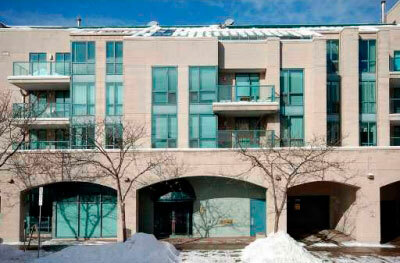 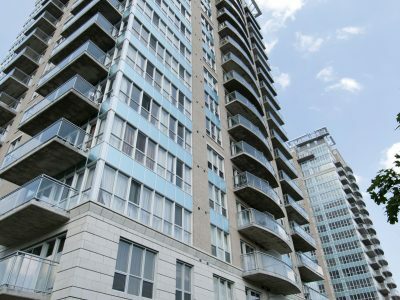 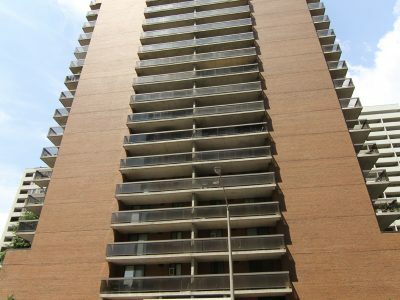 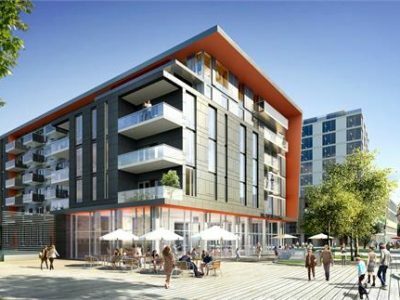 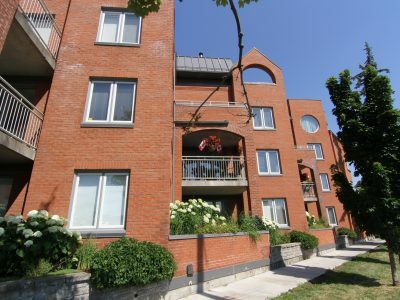 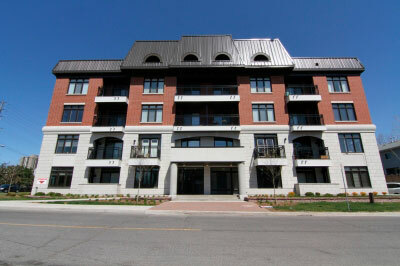 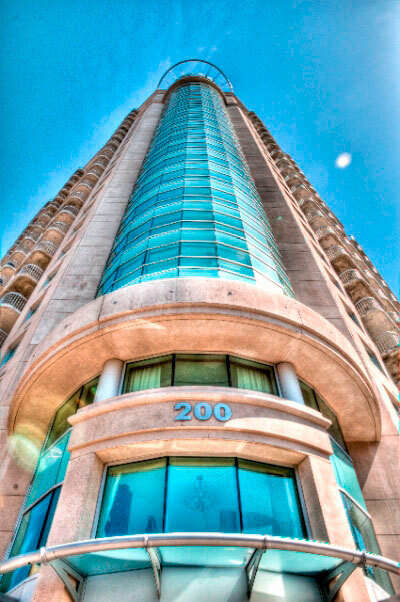 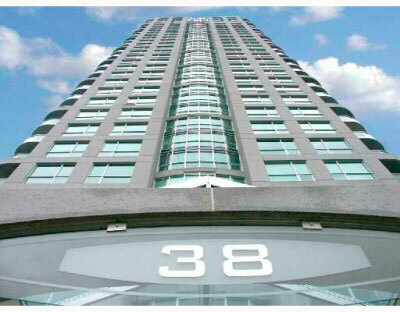 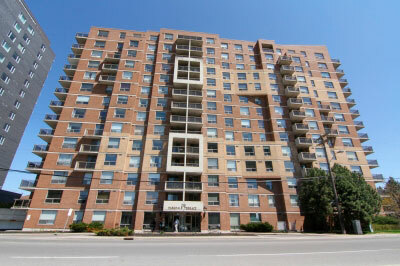 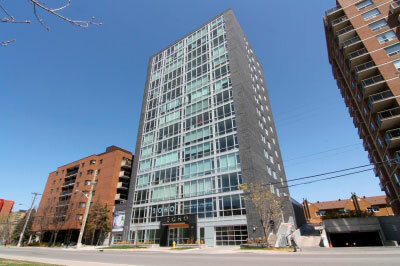 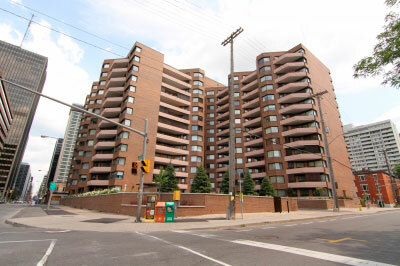 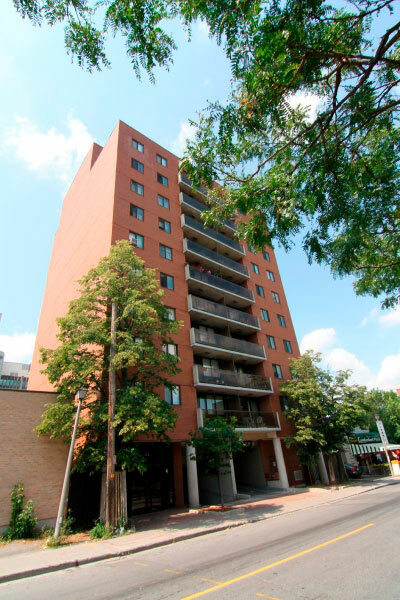 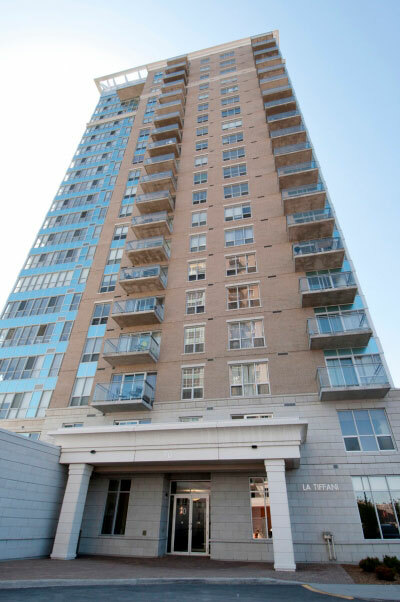 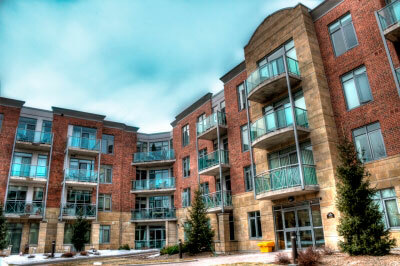 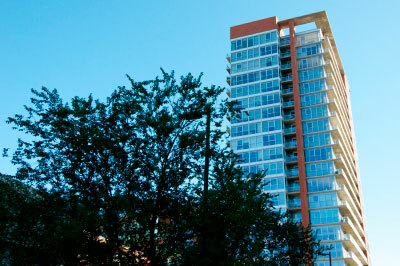 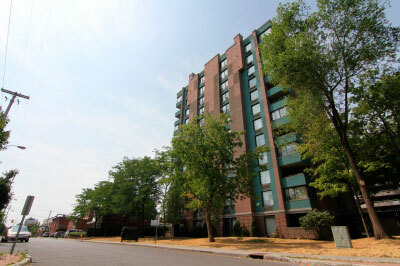 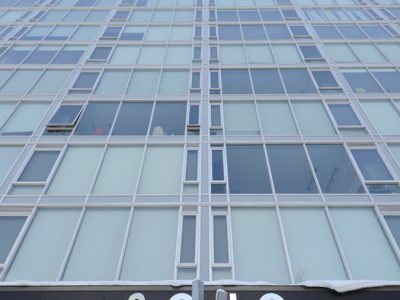 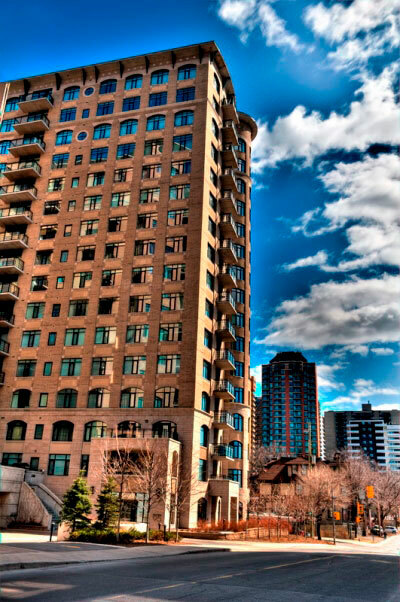 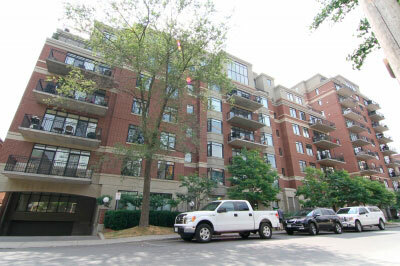 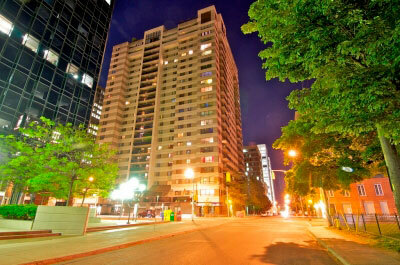 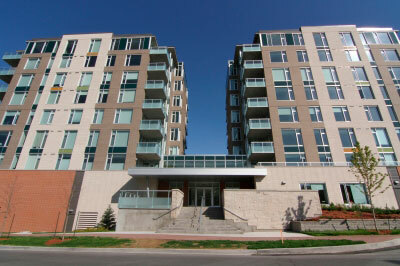 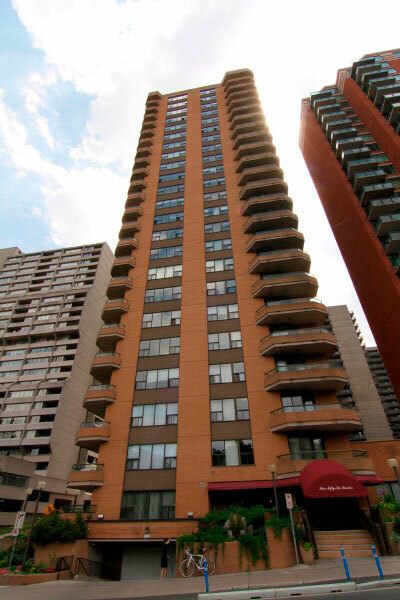 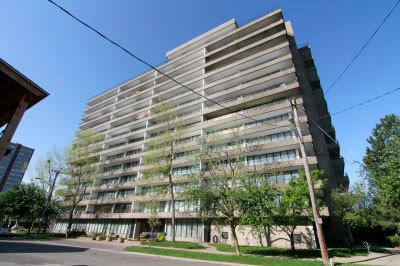 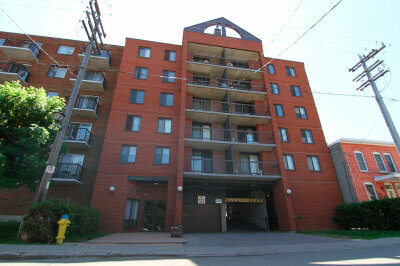 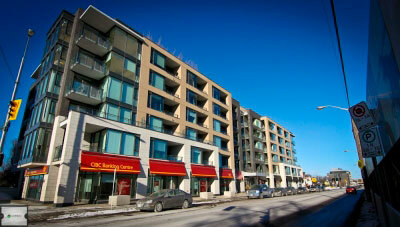 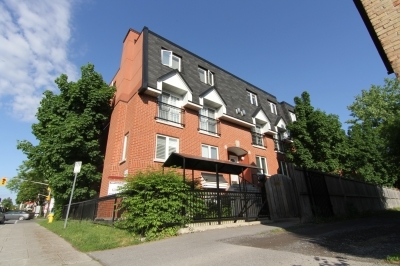 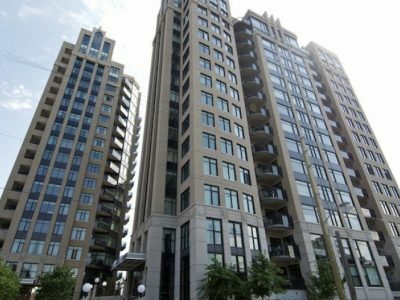 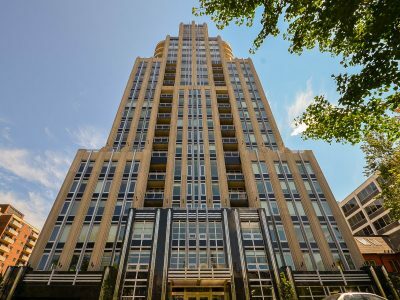 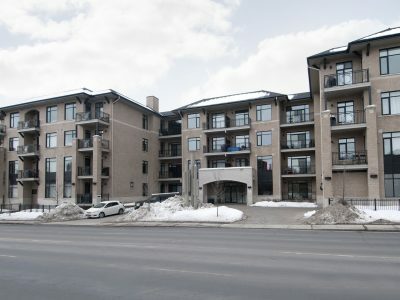 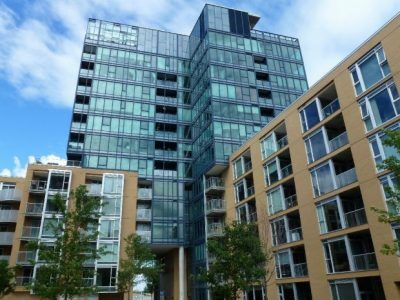 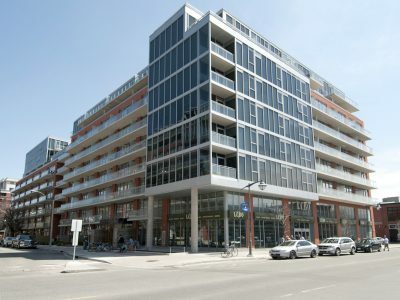 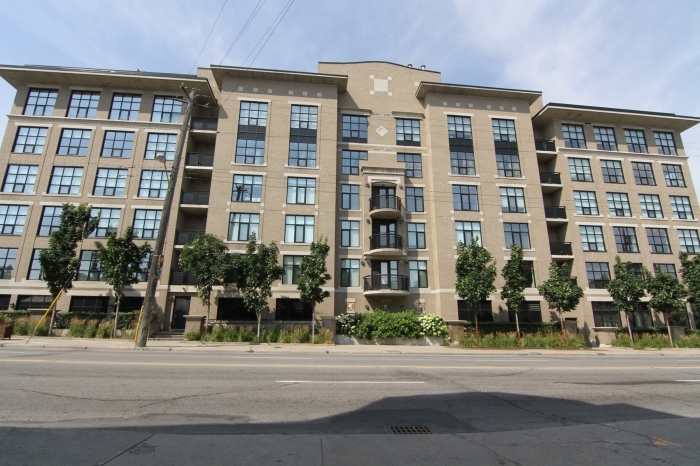 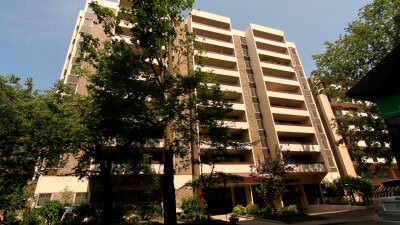 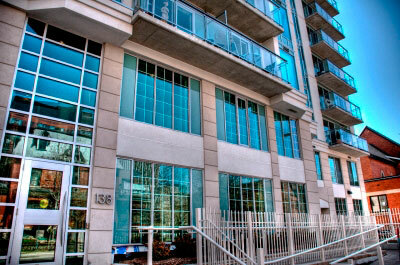 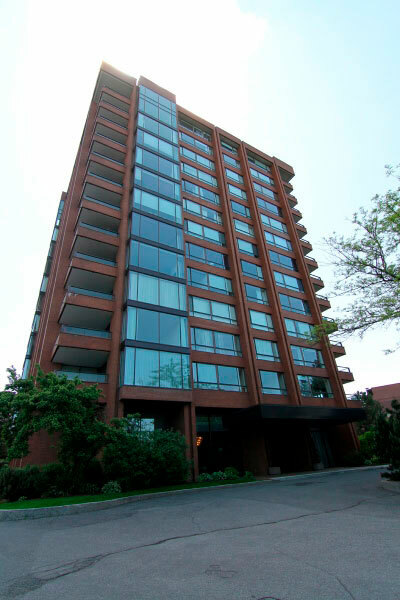 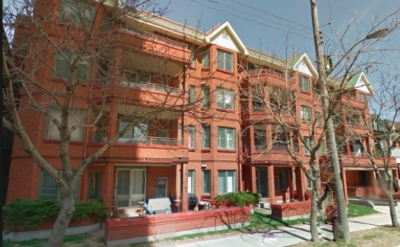 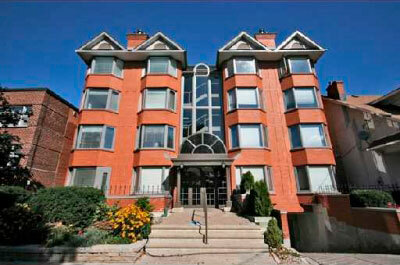 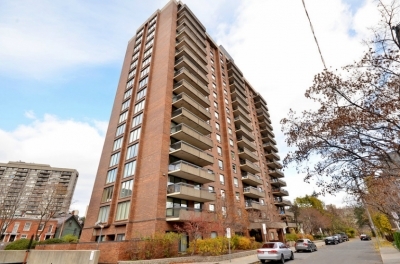 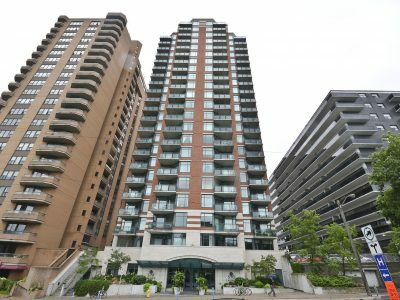 Trinity Station Condo Ottawa is located in Lebreton Flats. 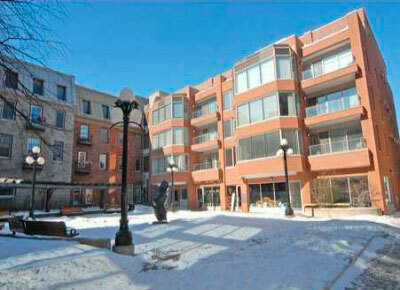 Lebreton Flats is linked to Chinatown, one of the most popular neighbourhoods in the city, by a few quaint paths. 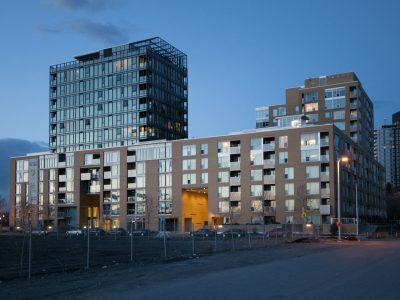 Residents can experience the beauty of this diverse place and still escape to the relative peacefulness of Lebreton at the end of the day. 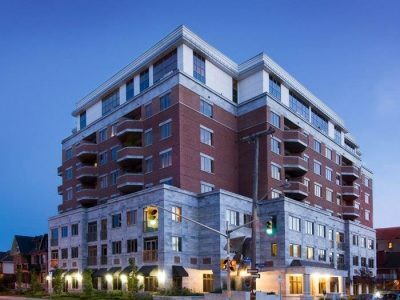 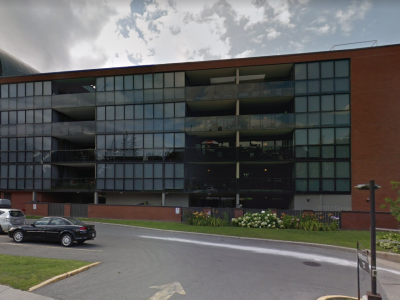 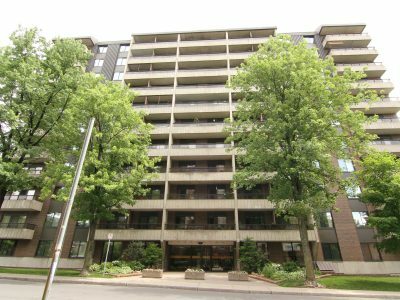 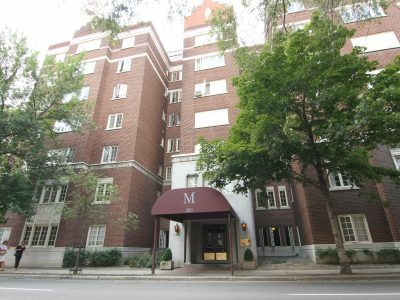 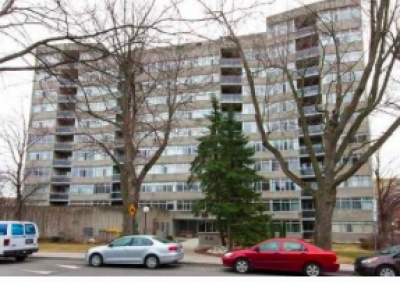 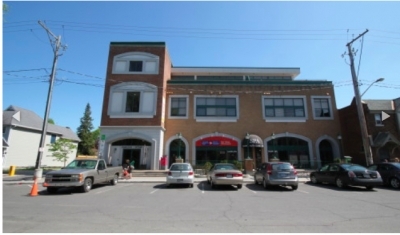 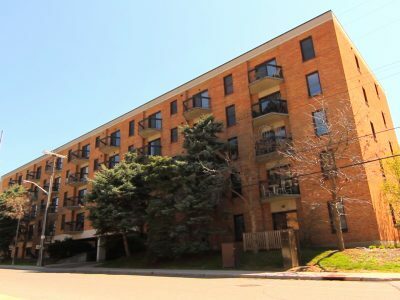 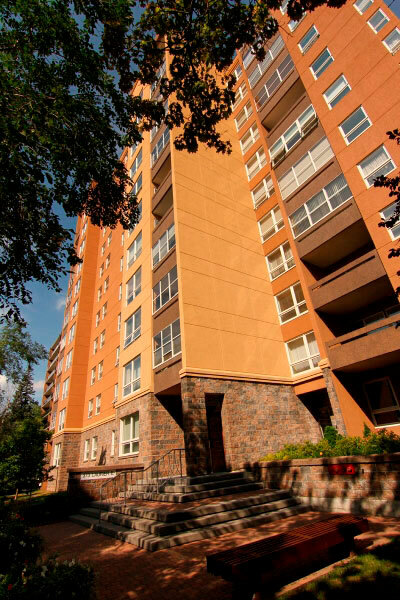 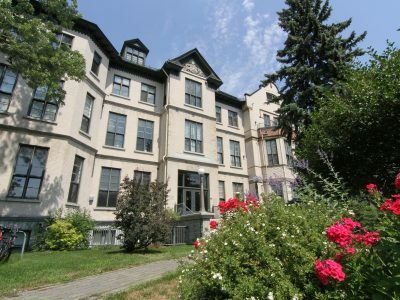 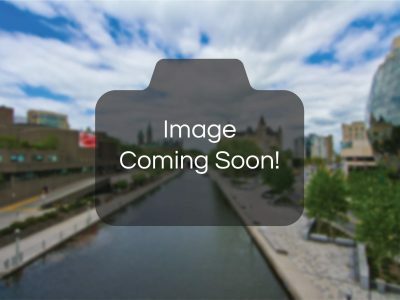 It is also a short walk away from Gatineau which is the closest Quebecois city to Ottawa and another place famous for its neighbourhood attractions. 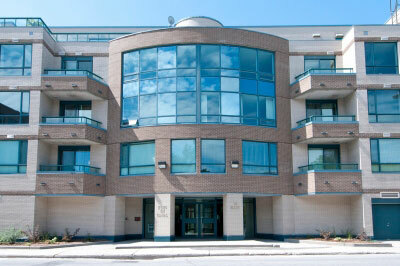 Music lovers will love the fact that the flats host the legendary Ottawa Bluesfest festival once a year every summer. 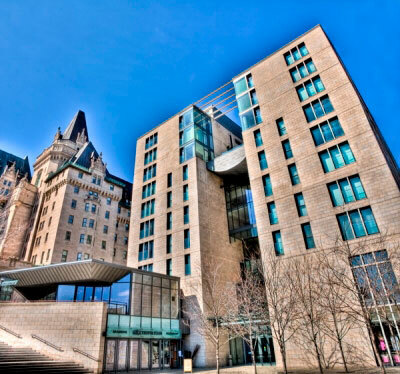 It also hosts the Ottawa International Children’s Festival, which, in addition to the Canadian War Museum, is a great attraction for families. 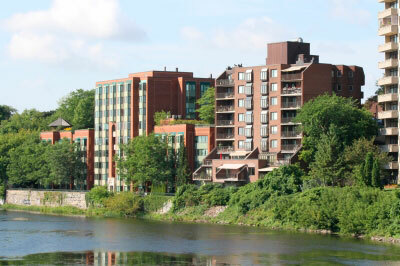 The Sir John A. Macdonald Parkway is just North of the development and provides residents access to downtown and great walking and biking trails. 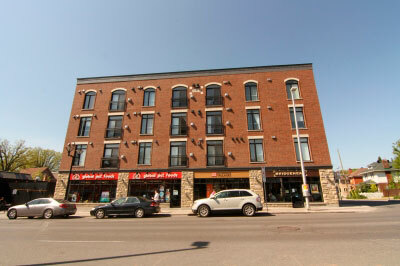 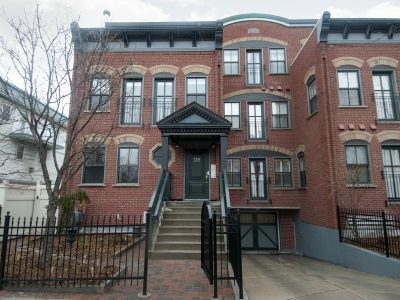 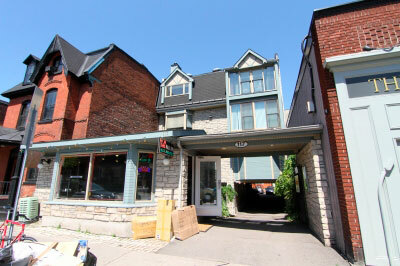 Many great restaurants, cafes and shops can be found in the nearby neighbourhoods of Chinatown and Little Italy.